Can you imagine what was going through those shepherds minds the night that Jesus was born? The Angels told them that their Messiah was born. Shepherd were not tops on any social list. Most people didn't like them. They were probably one of the lowliest and could have stayed away feeling that they were not dressed properly or good enough to see the Messiah!!! They could have been afraid that they would be rejected or turned away. Have you ever showed up at someones home and the moment you walked in all conversation stops and you feel super uncomfortable? I have known people who didn't feel like they were dressed nice enough to go to church. The shepherds were not like that. They rushed to that stable to see their messiah and fell to their knees and worshipped Him. Hi! 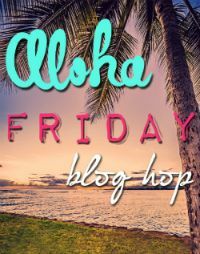 I'm following from the Aloha Friday Blog Hop! Visiting from the Aloha Hop. Your newest follower. 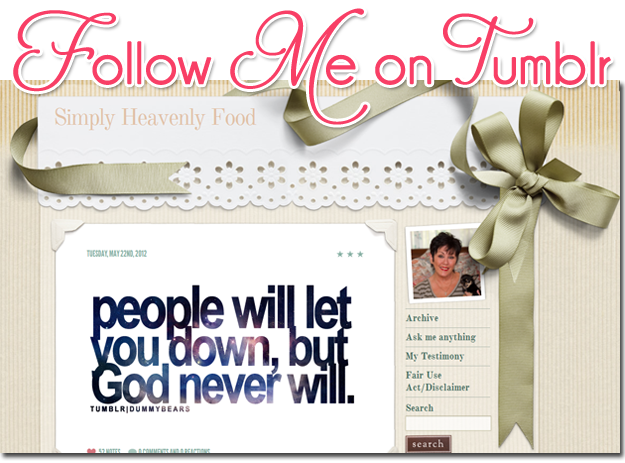 Would love to see you at http://www.feralturtle.com Merry Christmas!